The Municipal Engineering Museum in Krakow is located in the buildings of the former tram depot at St. Wawrzynca Street in the historic district of Kazimierz. 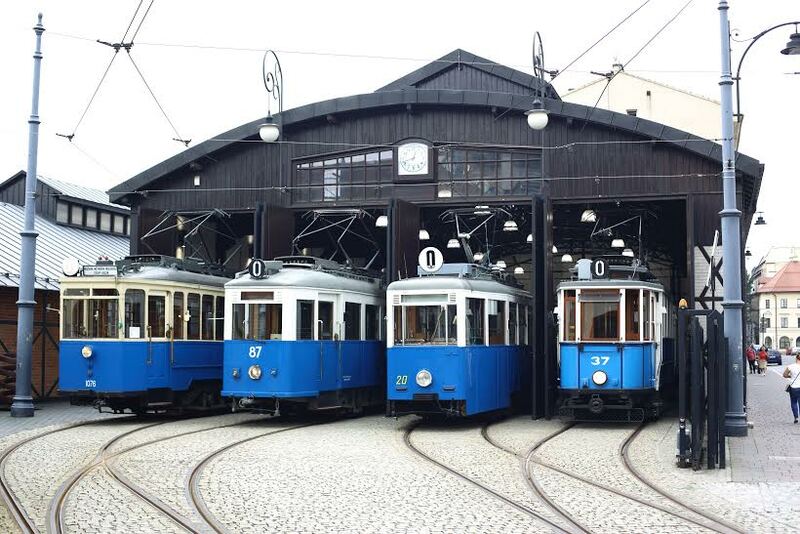 The complex is of unique value, the only entirely preserved tram depot in Europe with the history dating back to the end of 19th century. The oldest facilities preserved to this day – a horse-drawn tram depot, stables, and warehouses, were built in 1882. Those buildings were sufficient to support one tram line that was set to run between Podgorski Bridge with the Main Railway Station. 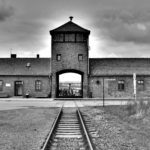 Fourteen years later, the second line was built and additional facilities were to be created. These improvements initiated the continuous development of the depot. 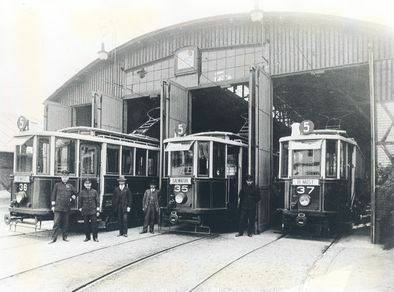 At the beginning of 20th century, narrow-gauge electric trams were introduced and so dedicated halls were built, including workshops and a power plant. In the 1920s buses were purchased by the city and that led to further development of the depot. The tram depot at St. Wawrzynca Street was used until 1960 when the complex was transformed into several workshops and warehouses. The museum at the site of former tram depot was established in 1998. The whole complex was previously recognised as the city landmark due to its historical authenticity and good condition. 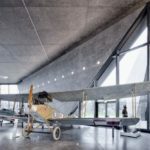 Museum’s goal is to gather and preserve exceptional objects of municipal engineering, as well as to popularise history of technology in Krakow and in Poland. Museum’s collection comprises artefacts related to the development of transport and utilities. Exhibitions are dedicated to various types of automobiles, municipal engineering, early sound and picture technologies, household appliances, as well as craft and industry. The museum is proud to own a considerable collection of motorcycles and obviously of trams. The Museum of Municipal Engineering in Krakow includes its outdoors branch, called Stanislaw Lem Garden of Experiences. This six-hectares park was established with the purpose of teaching through fun. In the park were placed several unique devices that encourage free thinking and allow to explore the laws of physics. The devices include, amongst many more, Cartesian diver, Newton’s cradle, curved mirrors and Tubular bells. Tuesday, Thursday, Sunday 10 a.m. – 6 p.m. 10 a.m. – 4 p.m.
Wednesday, Friday, Saturday 10 a.m. – 4 p.m. 10 a.m. – 4 p.m.
* Guided tours available in Polish (25 PLN/group) and English or Russian (50 PLN/group). Bookings in advance are advisable. ** Free admission on Tuesdays, except for the special interactive exhibition to which tickets are obligatory every day. April 8:30 a.m. – 7 p.m. 10 a.m. – 7 p.m.
May 8:30 a.m. – 7 p.m. 10 a.m. – 7 p.m.
June 8:30 a.m. – 7 p.m. 10 a.m. – 8 p.m.
July 8:30 a.m. – 7 p.m. 10 a.m. – 8 p.m.
August 8:30 a.m. – 7 p.m. 10 a.m. – 7 p.m.
September 8:30 a.m. – 5 p.m. 10 a.m. – 7 p.m.
October 8:30 a.m. – 3 p.m. 10 a.m. – 5 p.m.
* On 1 and 3 May open between 10 a.m. and 7 p.m.; 26 May and 15 August – open between 10 a.m. and 3 p.m.
* Children under 7 years old under the supervision of parent/guardian – free admission.